The annual event that celebrates African cultures and people took place March 30 at the Viridian Event Center in West Jordan. The pageant aims to promote the heritage, talents and beauty of ten women from an assortment of African nations. Salt Lake Community College’s Roderick Land and Jim M. Wall supported the event as judges and sponsors. The SLCC Dance Company also made an appearance, showcasing their inventive choreography and ability to tell a story through dance. With ten contestants and a crowd full of men and women in traditional African garments, the night was poised to be unforgettable. As each woman was introduced to the audience, the crowd erupted in cheers and applause as Miss Somalia walked onto the stage. Miss Gambia, Miss Ethiopia, and Miss Sierra Leone also received notable reactions. The pageant was segmented with traditional performances, banter between hosts Yahosh Bonner and Brittany Johnson, and the occasional giveaway. While the event comes with some of the stereotypical interpretations associated with a pageant, it also serves as an opportunity to uplift and empower women from the African diaspora. “The diversity these women represent is so special. Their strength, knowledge and beauty are what we all came here for tonight,” said Bonner. The connection these women and the foundation have to their African heritage is clear. The competitors were firmly rooted to their respective cultural identity and tradition. This was especially clear when it came to the question-and-answer portion of the pageant, which called on contestants to address one political, social or economic issue facing the contestant’s country. Miss Congo, Desange Kuenihira, was asked how to address corruption in politics that has plagued the Democratic Republic of Congo for many years. “We need to educate the new generation with facts from the past. We need people who truly love their government in government, not people who are in it for their own benefit,” she said. Miss Sierra Leone, Aminata Lansana, echoed this idea about education when asked how to combat environmental crises that affect the coast of Sierra Leone. “When you empower the youth, you empower the nation,” she said. Ultimately, there had to be a winner, and that honor went to Miss Gambia, Fatoumatta Barrow. 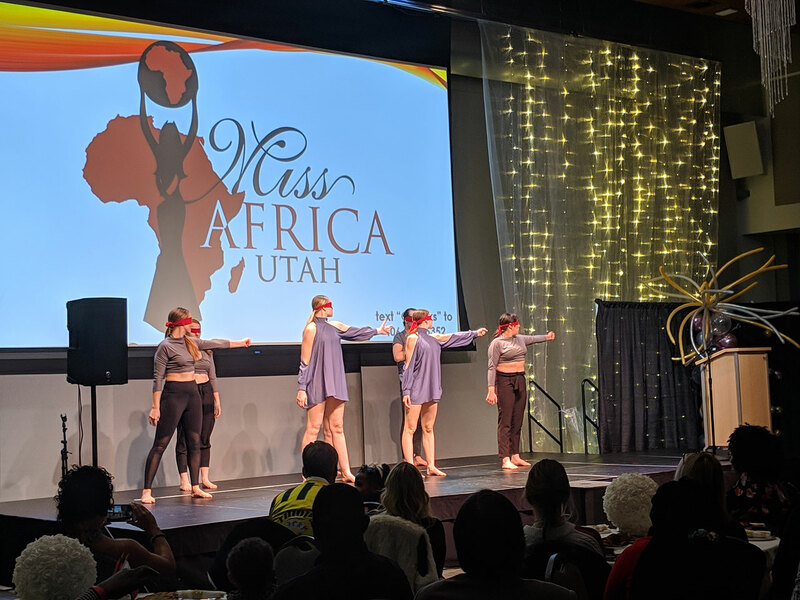 Miss Africa Utah is truly a showcase of heritage, with women who understand their culture in a way that they can represent an entire nation for one night. 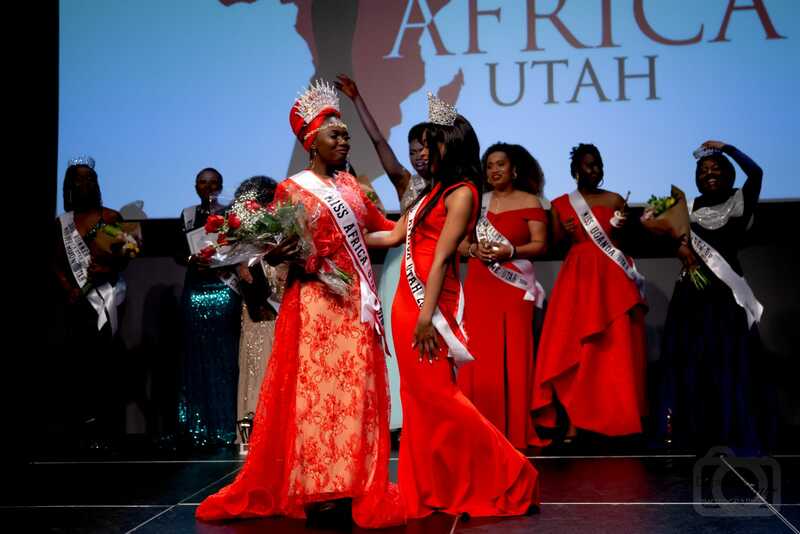 Visit the Miss Africa Utah website for more information about the pageant and this year’s contestants.